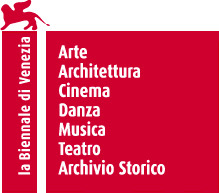 The President of La Biennale di Venezia, Paolo Baratta, and the curator of the 58th International Art Exhibition, Ralph Rugoff, met the press today at Ca’ Giustinian to launch the Biennale Arte 2019, which will take place from May 11th to November 24th 2019 (Preview May 8th, 9th and 10th) at the Giardini and the Arsenale, as well as around other venues in Venice. 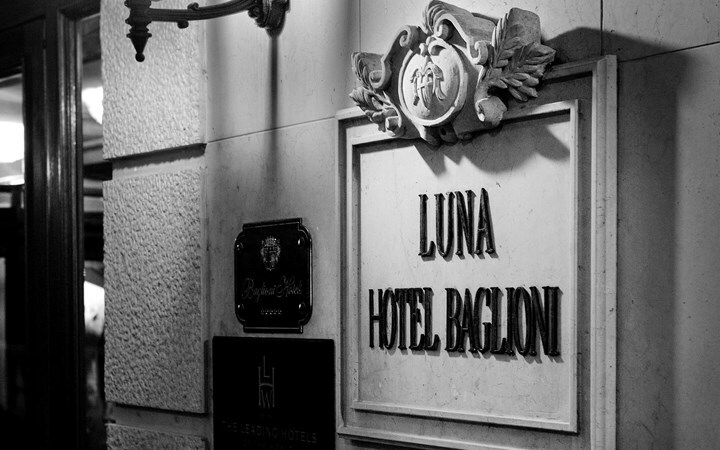 The Baglioni Hotel Luna is ideal for an intense experience of Venice with its historical and artistic sights: it is in the heart of the ancient republic overlooking San Giorgio Island and the San Marco Basin. The intimate atmosphere of this centuries-old aristocratic palazzo that is home to this amazing hotel located next to Piazza San Marco. Breakfast is complimentary. 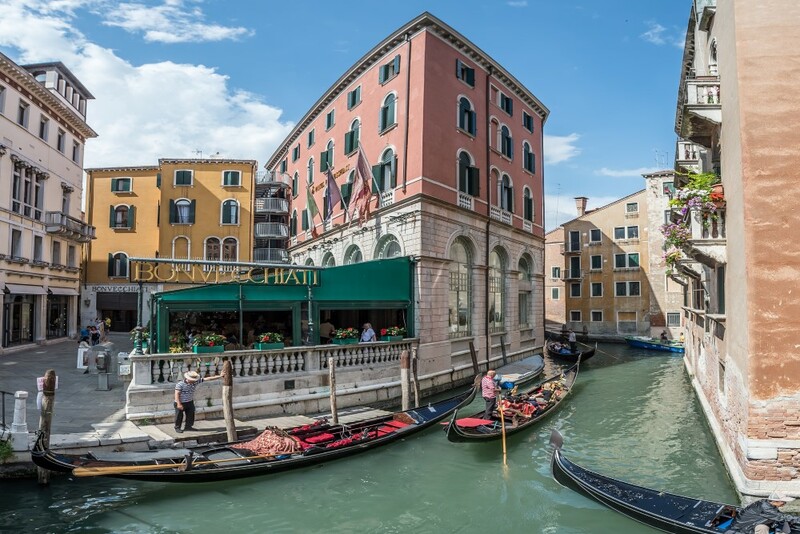 There are 2 formal restaurants serving Venetian cuisine, as well as a rooftop terrace with lagoon views, and a bar. 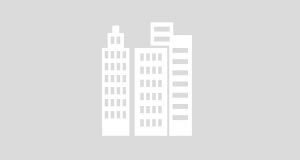 Other perks include a business center. Pets are welcome (fee). 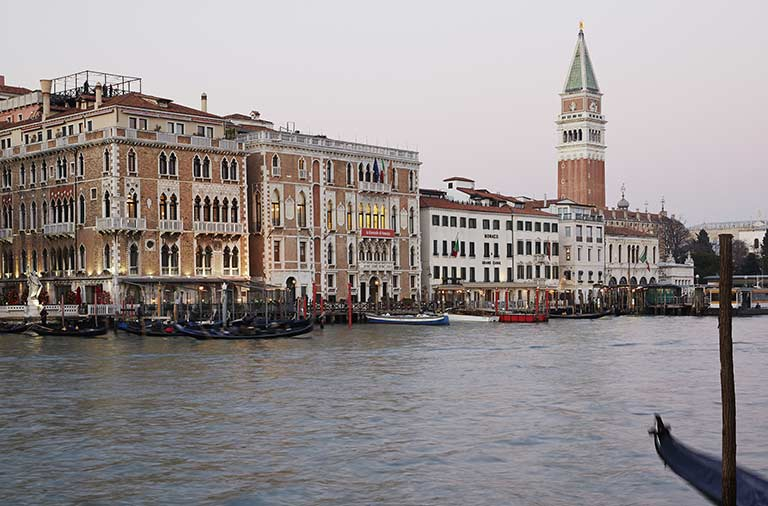 The five-star luxury BAUER Venezia is located in the heart of Venice, where Ethics and Aesthetics meet. An intense and engaging experience where exclusivity, service excellence and charm reign timeless. 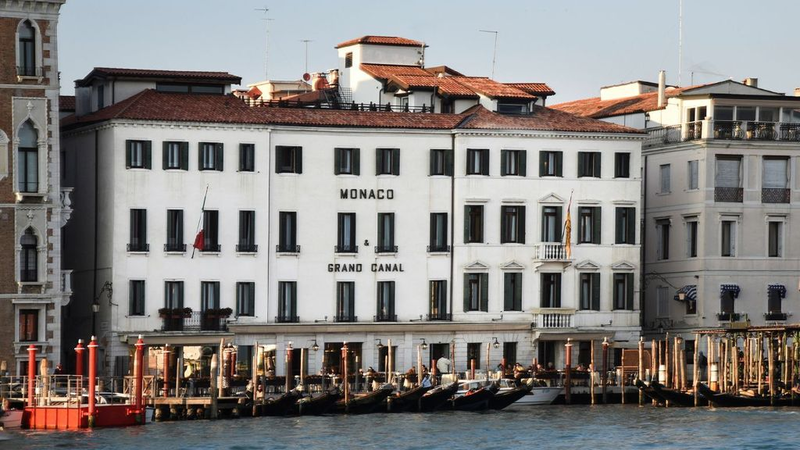 Overlooking the Granda Canal, the Monaco & Grand Canal is just 100 meters from Sant Mark's Square. An American breakfast is served out on the restaurant's terrace with panoramic views (weather permitting). Rooms combine elegant design, antique furniture and modern amenities. All air-conditioned. 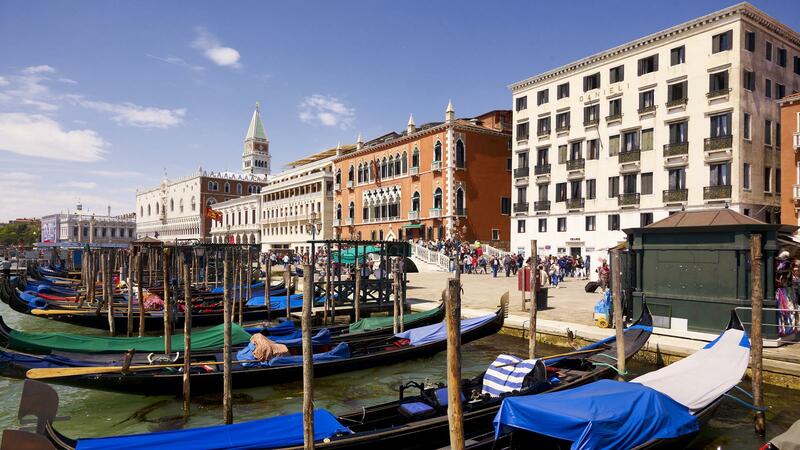 The Monaco & Grand Canal is located next to vaporetti stop San Marco Vallaresso.